One of the very first doom metal bands, and also one of the most important – you could say that the Pentagram/Saint Vitus/Candlemass holy trinity constitutes the most important batch of Black Sabbath spiritual children, and without them the entire doom genre might not exist, and metal in general would be much different also. 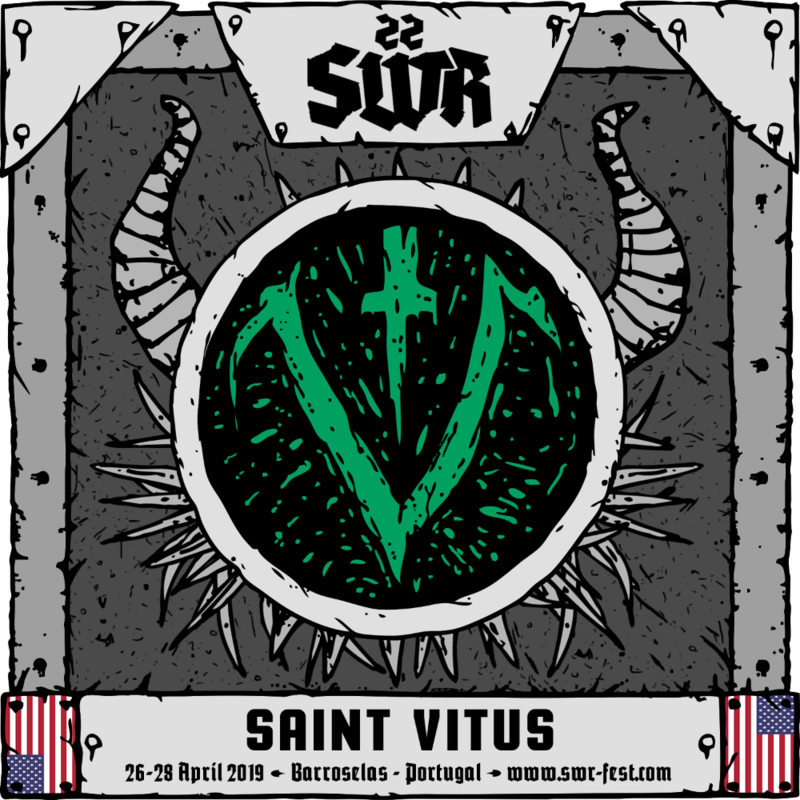 It was in 1981 that guitarist Dave Chandler changed the name of his band from Tyrant to Saint Vitus, already in the company of original vocalist Scott Reagers (who returned to his post in 2015), starting of a mythical journey that includes records as crucial as «Saint Vitus», «Born Too Late» or «Die Healing». 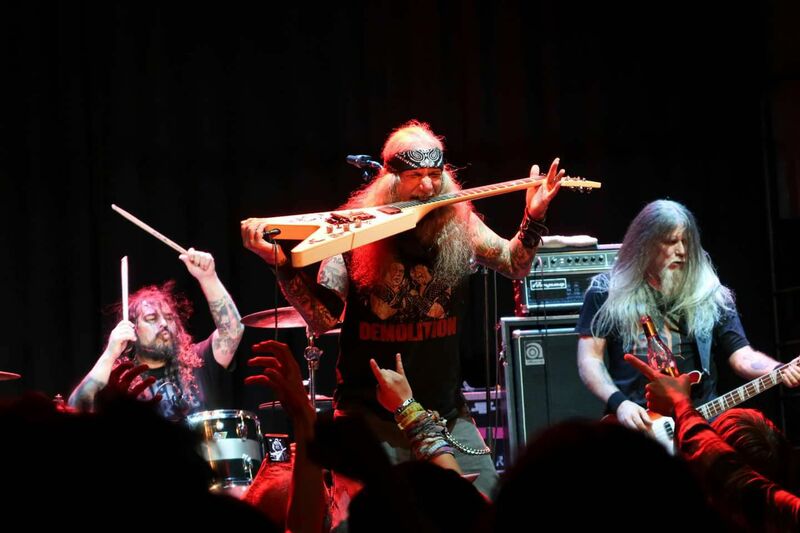 If there are still any doubts about the indelible mark Saint Vitus have left – and still leave! – on metal as a whole, just count the number of tattoos of that typical V on the bodies of important musicians of all subgenres. We will be welcoming a true living legend on the Barroselas stage!